Our best-selling Handybands, now available for dogs! 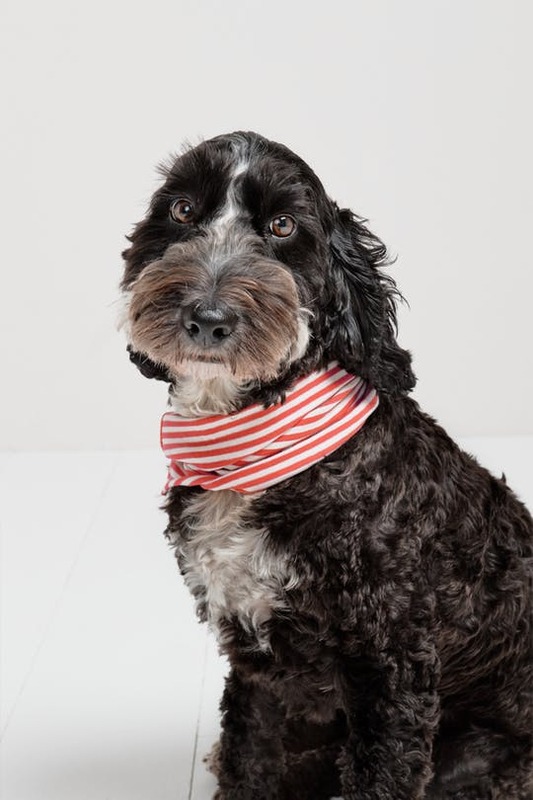 Choose from a range of fun, unique Seasalt prints and sailor stripes and treat your pooch to a touch of Seasalt style. Made from super soft organic cotton with a touch of stretch, our Dog Handybands will help protect your canine companion from the elements. Comfy and quick drying, they’re available in two sizes, so they’ll fit most breeds. Choose a matching Handyband and enjoy coordinating with your dog.